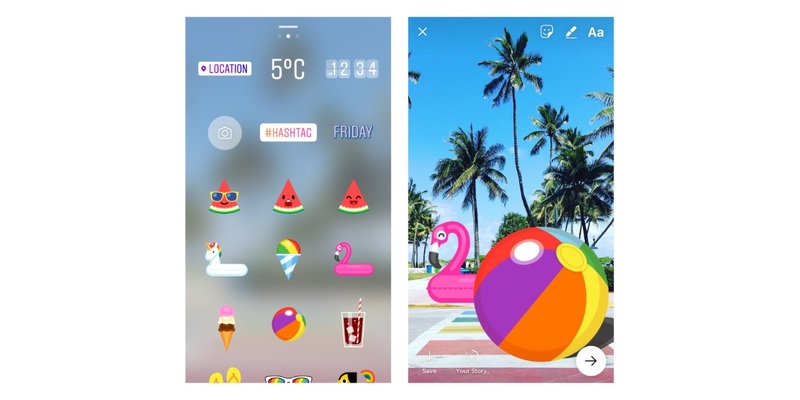 Summer is here, and so is a new set of stickers for Instagram Stories. As summer kicks off in the Northern Hemisphere, you’ll see a new set of stickers available throughout the season. From pool floaties to flip-flops, ice cream and more, these stickers help you make any summer moment more fun and creative.